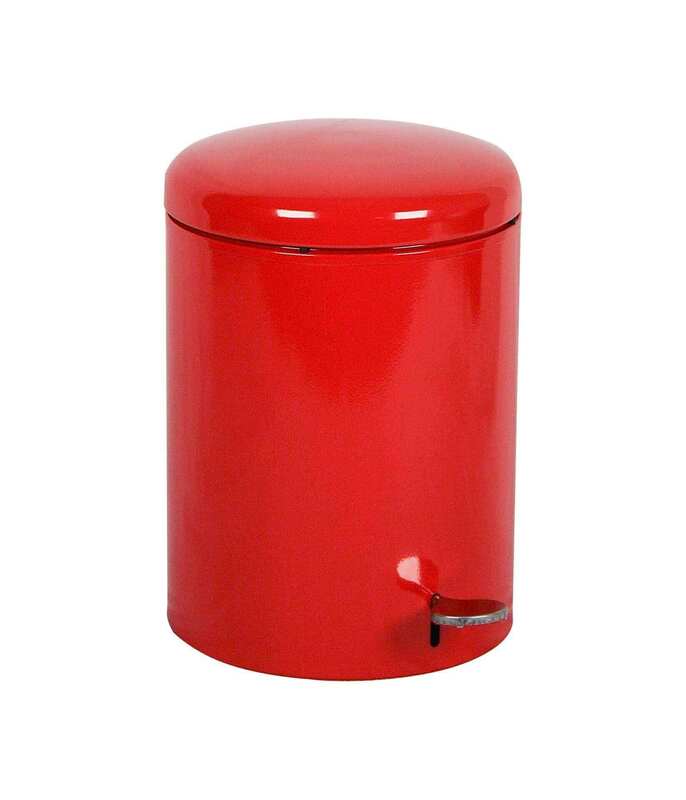 OSHA Compliant 4 Gallon Steel Step-ON Open Top Trash Can - 9 Lbs. 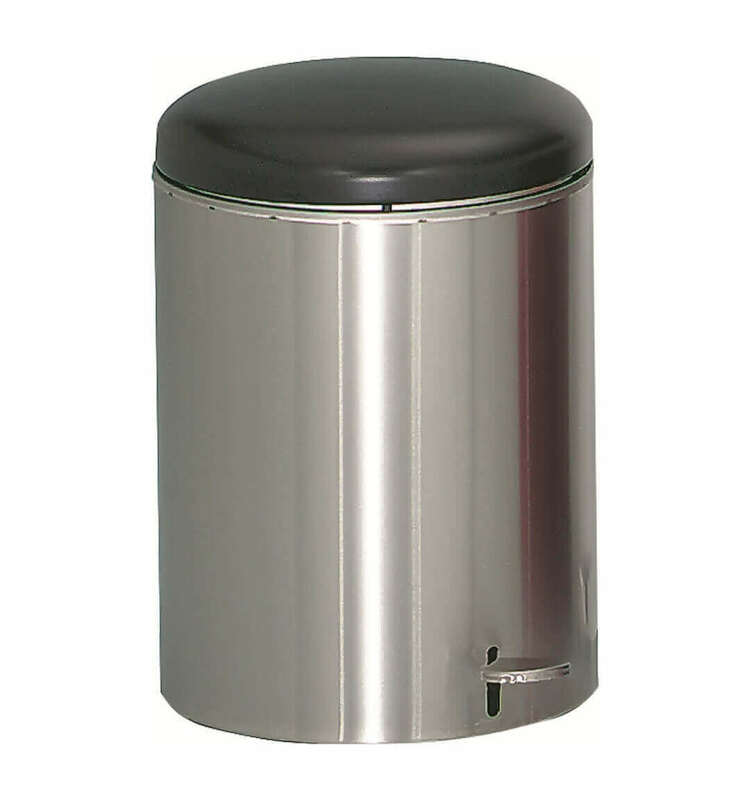 Our OSHA Complaint 4-gallon steel trash can with step-on open top ideal for health-care facilities such as hospitals, doctors' offices, and clinics. 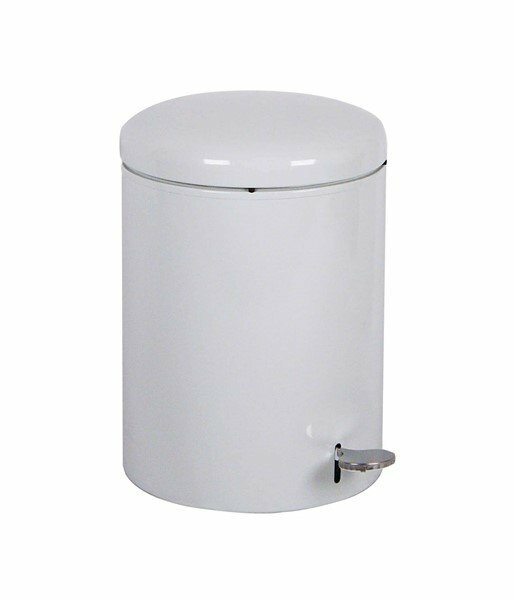 Featuring safe & hands-free receptacle for sanitary disposal for any place dealing with bio-hazardous materials. 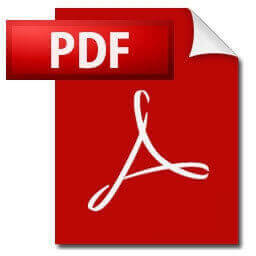 This receptacle is compliant with the OHSA standard for bloodborne pathogens. Complete with galvanized liner for fire safety, durability, and easy to be cleaned. The USA sourced and constructed this product! Standard 8 Space "W" Style Grid Style Bike Rack, Galvanized Steel - 82 lbs. 6 Ft. Slatted Powder Coated Steel Bench - 115 Lbs.